Years ago, I had a coworker whose bank account was drained by a thief who had somehow stolen her debit card number. She had no money to pay bills or buy groceries. Plus, checks she had written before discovering the problem were bouncing, causing enormous fees to build up. Auto-payments that were supposed to come directly out of her account were also being rejected. 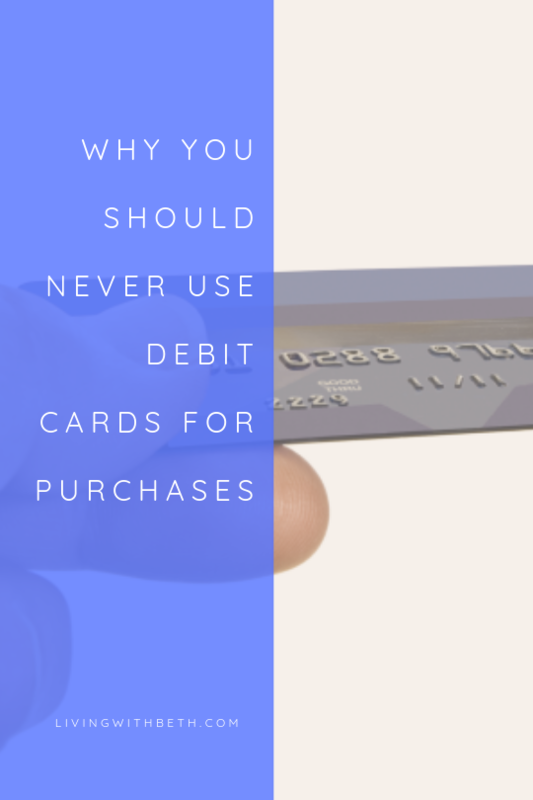 Unfortunately, though debit cards look similar to credit cards and have the same MasterCard or Visa logo on them, they’re miles apart in how safe they are to use. I’ve had credit card numbers compromised on numerous occasions even though I’m really careful about where I order stuff online. My dad never orders anything online, and one of his card numbers was stolen a couple of years ago. We think it was from a gas pump skimmer. The thieves had an exact replica of my dad’s credit card, which they tried to use at several stores. 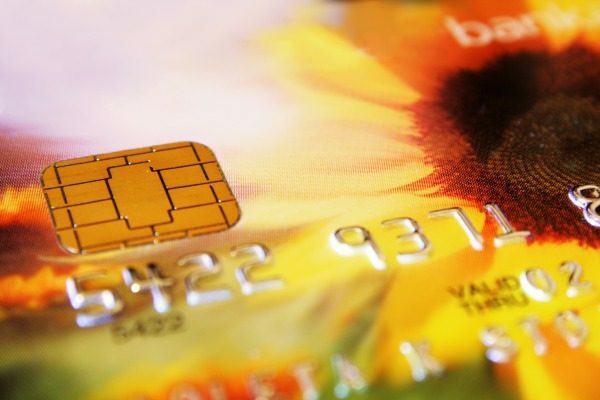 Credit card companies have special systems in place to monitor for unusual activity. If their computers find something fishy about your credit card usage patterns, they’ll contact you, either by email or phone. That’s what happened in my dad’s case, when criminals started ringing up large purchases at stores where my dad never shops. In most cases, you’re not responsible for fraudulent credit card charges, or you might be on the hook for up to $50, depending on the card. Debit card purchases are another story. Depending on when you notice the fraud, you could be liable for $50 or even the whole amount of money stolen from your account. 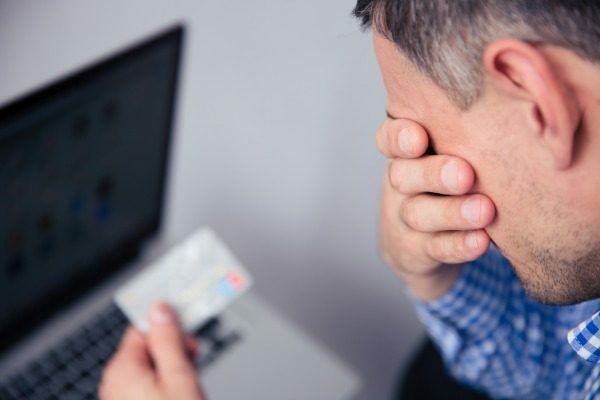 Since few people check their bank balances every day, by the time you notice someone has drained your account, you’ve probably had a bunch of transactions denied and incurred some fees from companies that tried and failed to debit payments from your account. 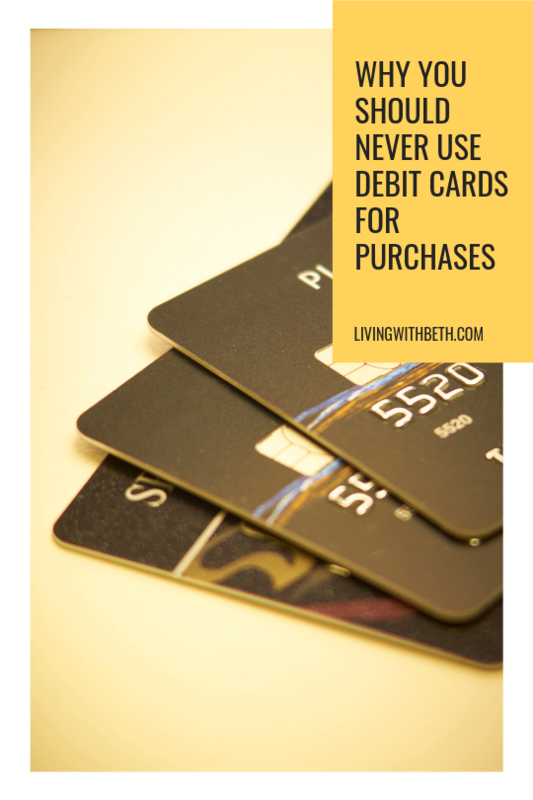 Unless you have money stashed in other banks, a drained checking account will also keep you from paying bills and buying things that you need. 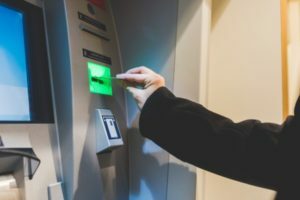 It can take awhile to get it straightened out, even if your bank happens to offer fraud protection and returns the money you lost. Some bank accounts offer overdraft protection, which is, in most cases, a high-interest, high-fee loan to cover overdrafts on your account. If a thief gets access to an account with overdraft protection, he might drain not only what’s in your account, but also whatever’s available through overdraft protection. That could be a few thousand dollars. Some banks also tap your savings account if your checking account overdraws, so you could potentially lose a big chunk of your emergency fund to a thief as well. 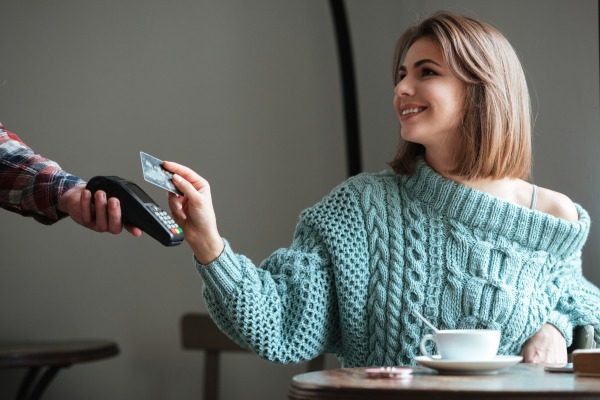 Before you use a debit card for purchases, find out your bank or credit union’s fraud policies. 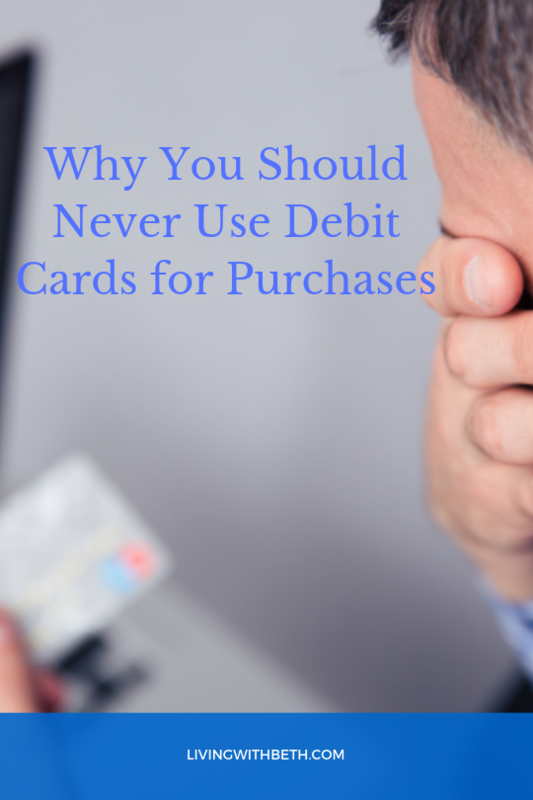 How do they monitor for fraudulent debit card transactions? How do they handle consumer claims of fraudulent debit card purchases? Do they reimburse any or all of the amounts of fraudulent purchases?